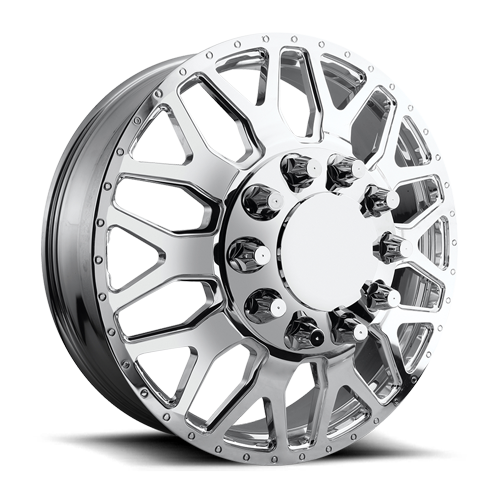 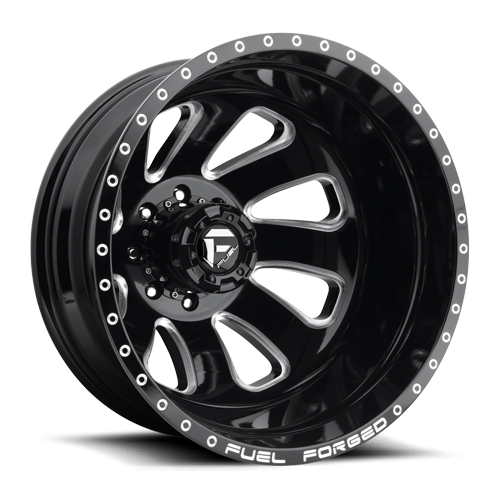 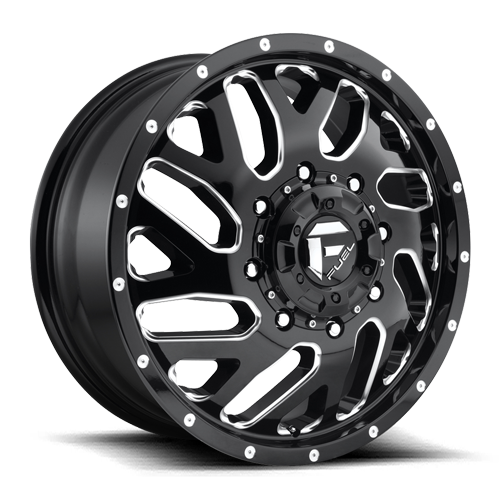 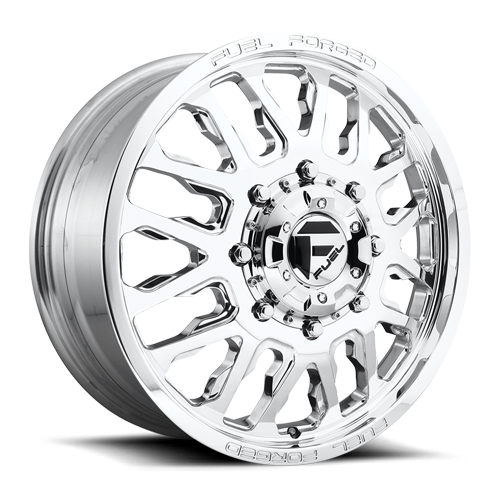 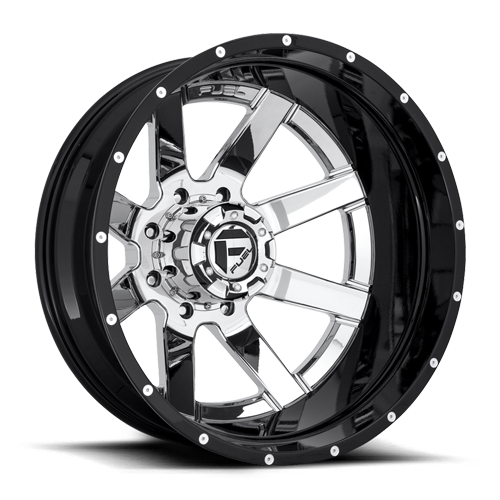 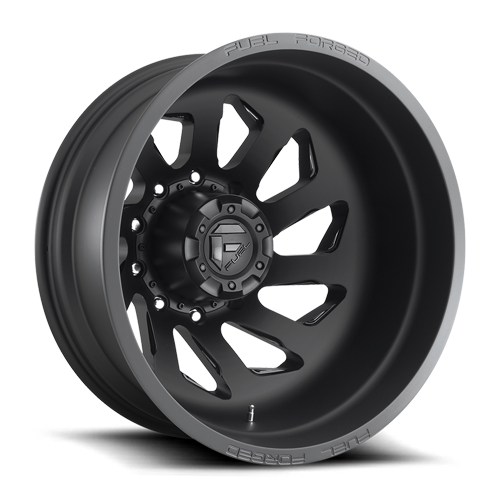 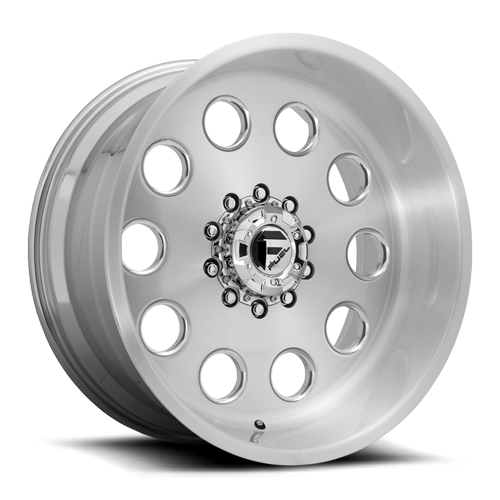 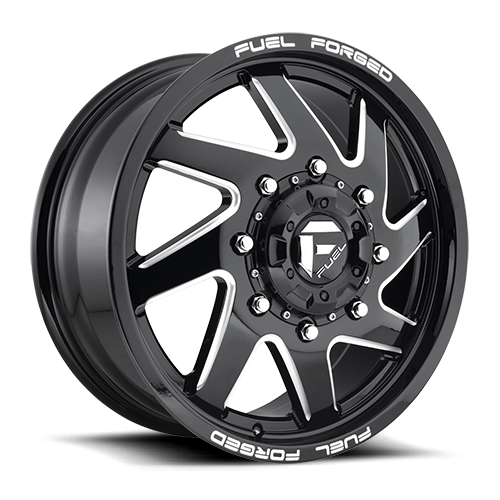 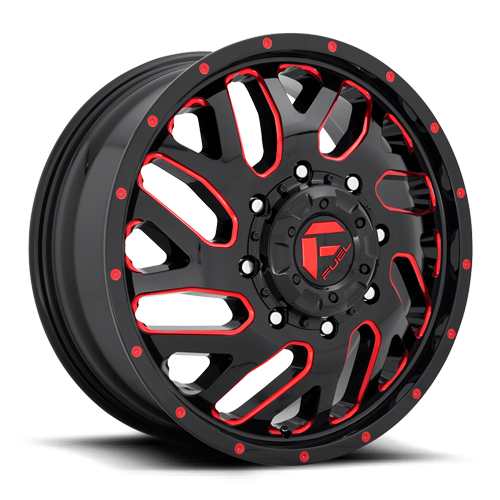 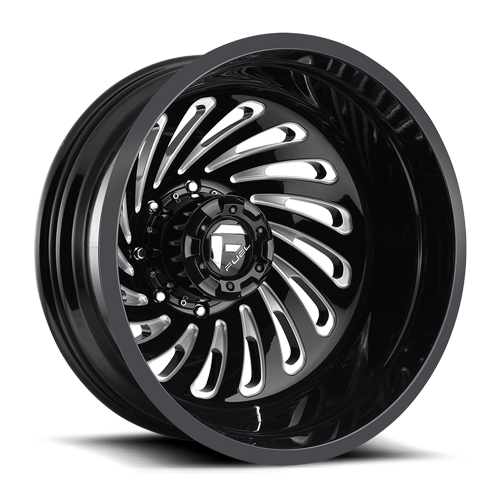 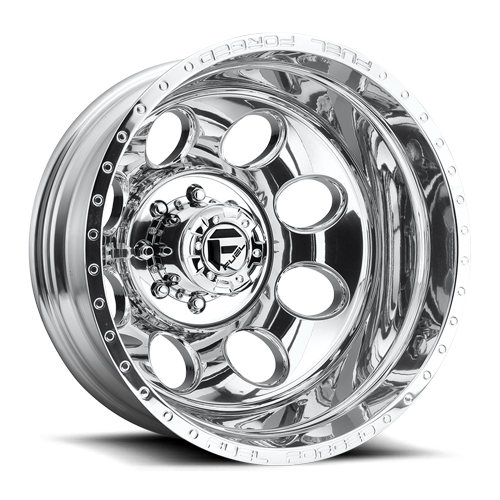 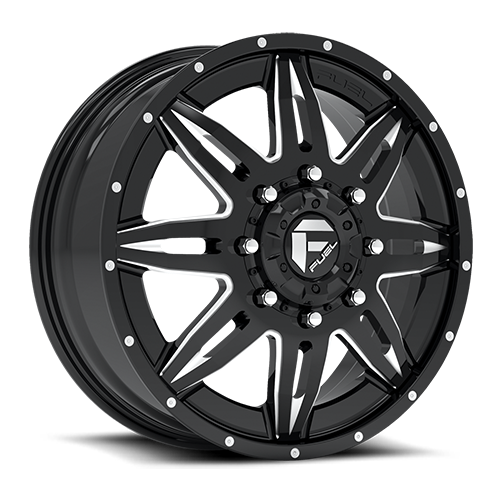 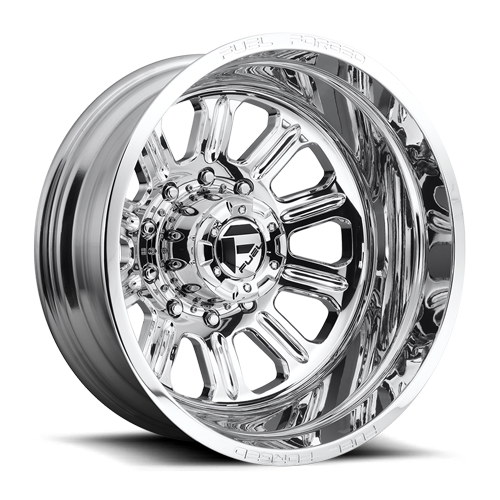 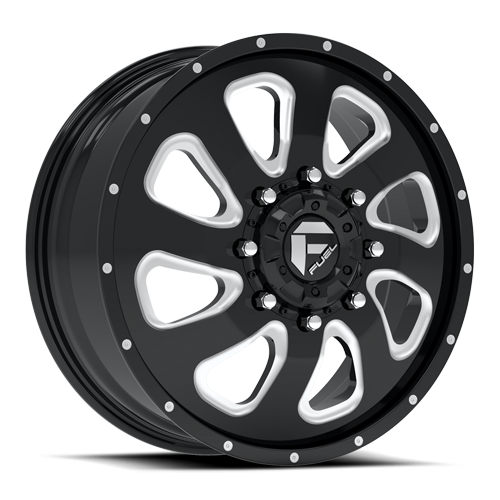 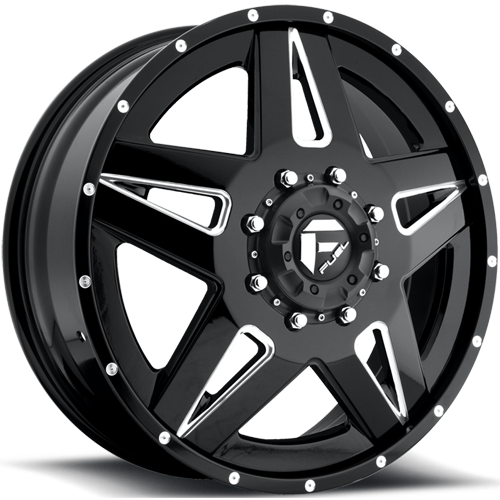 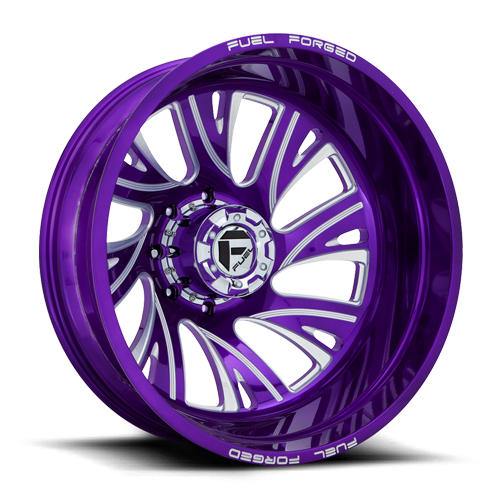 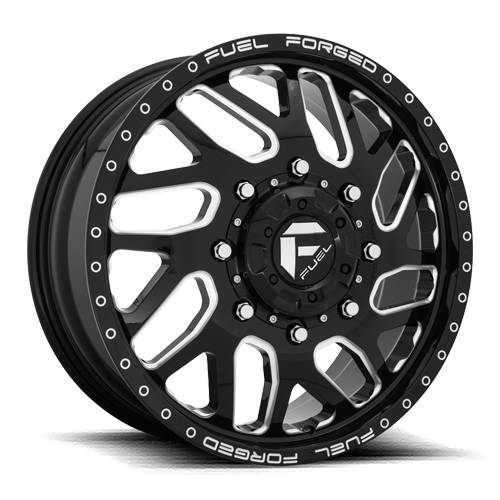 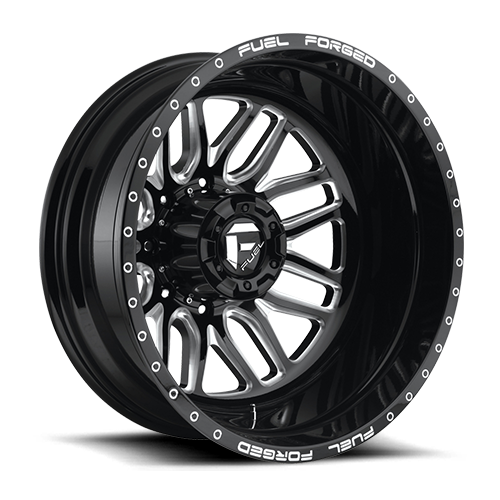 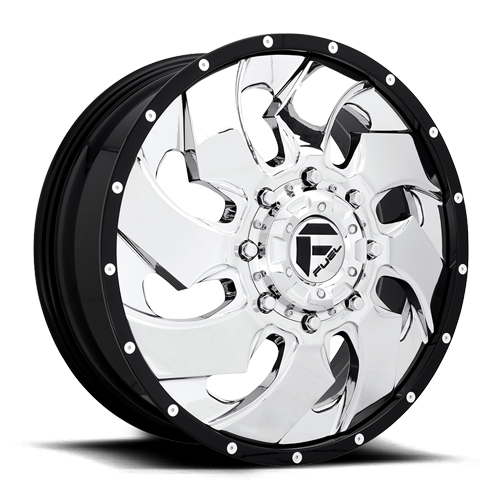 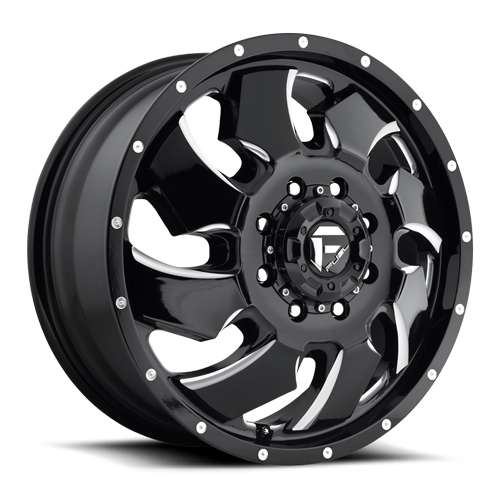 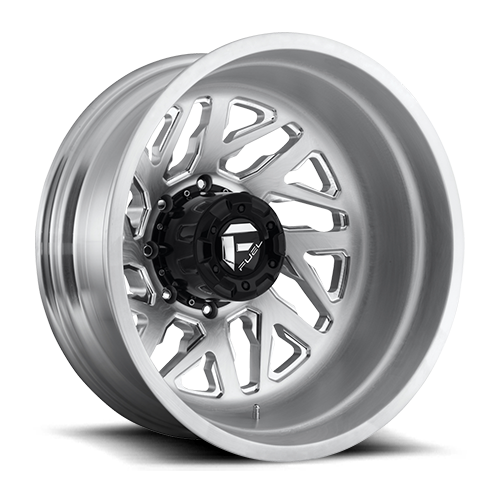 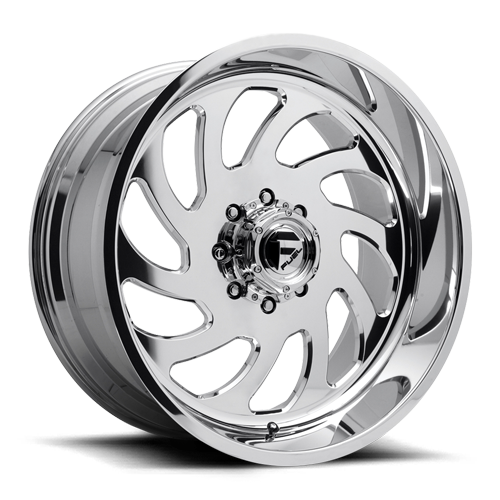 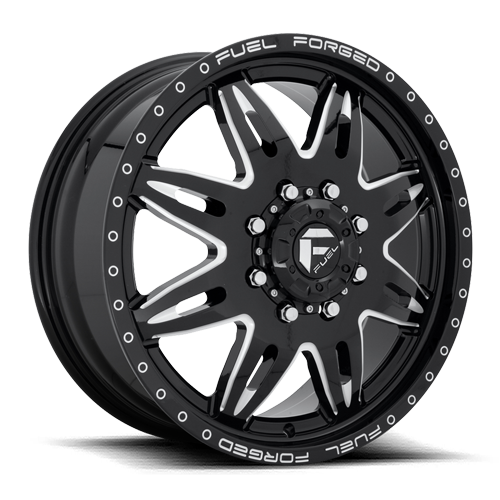 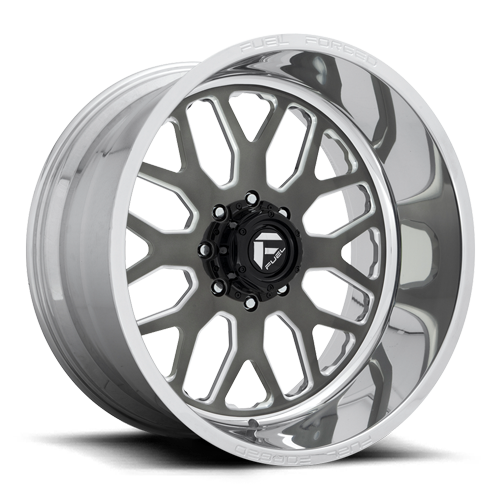 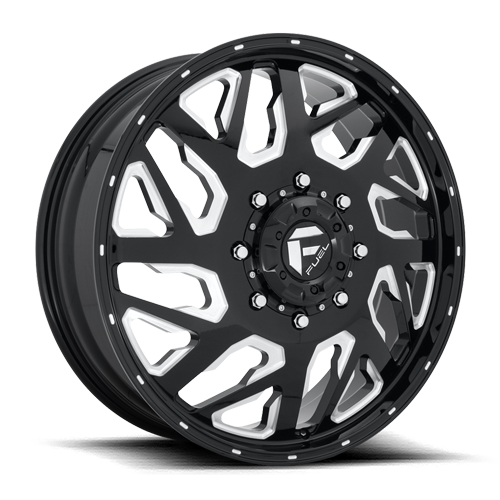 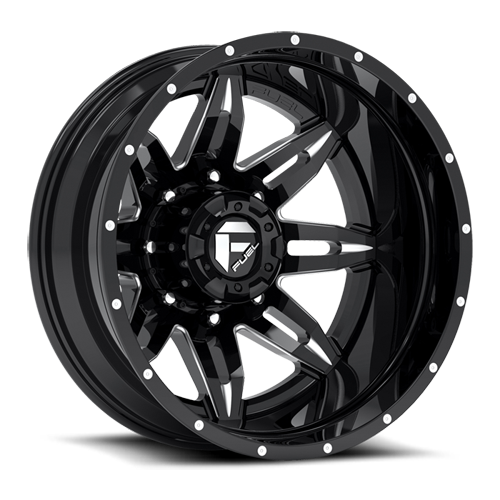 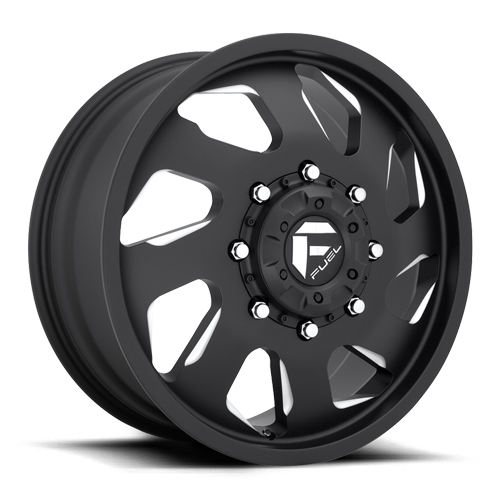 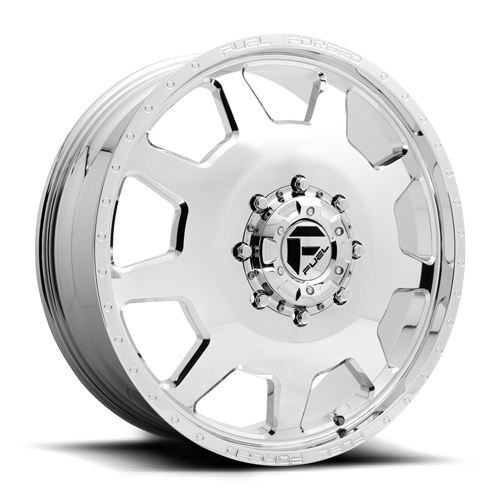 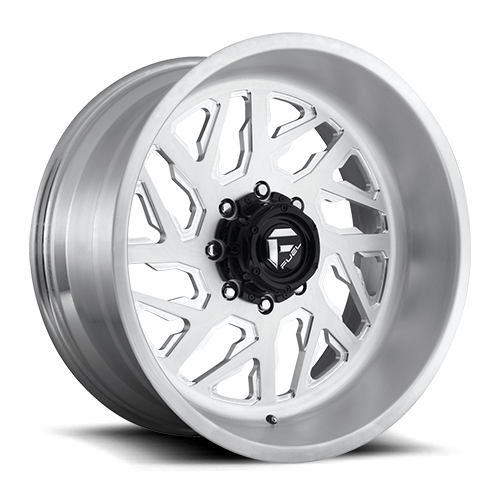 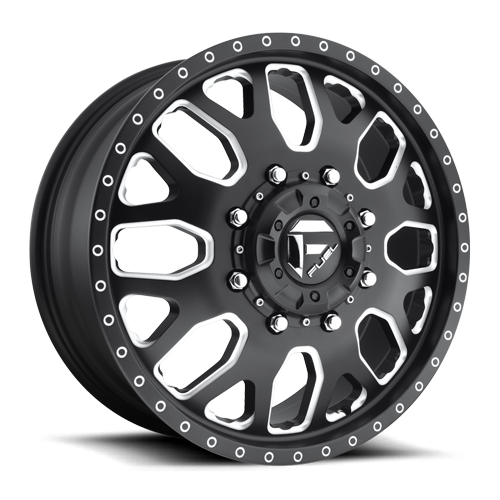 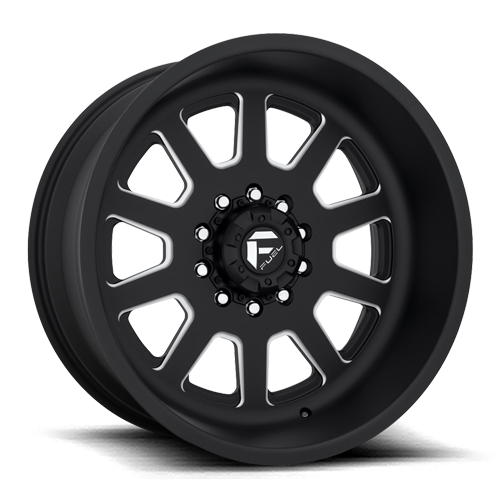 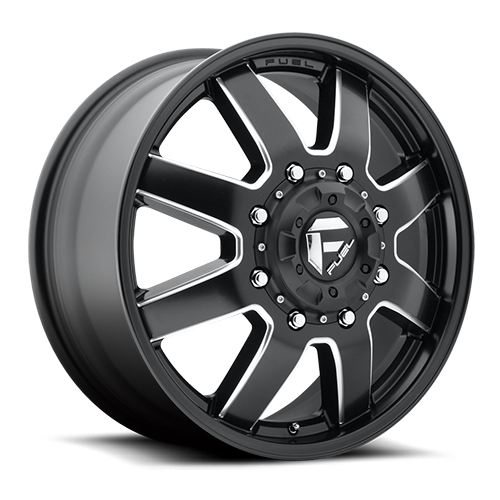 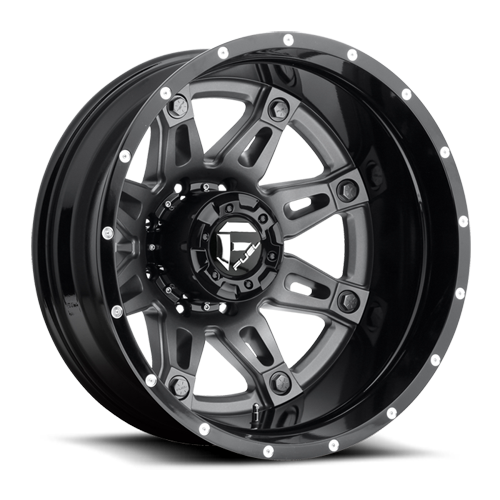 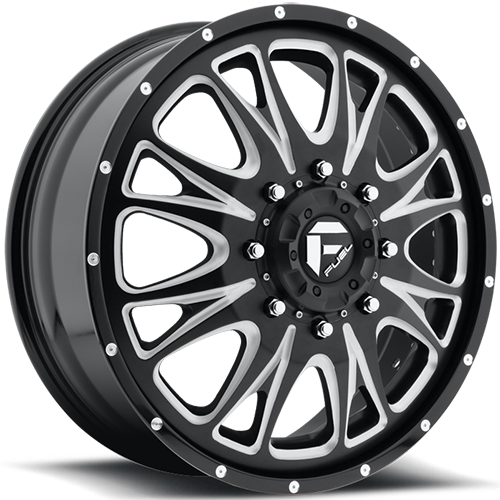 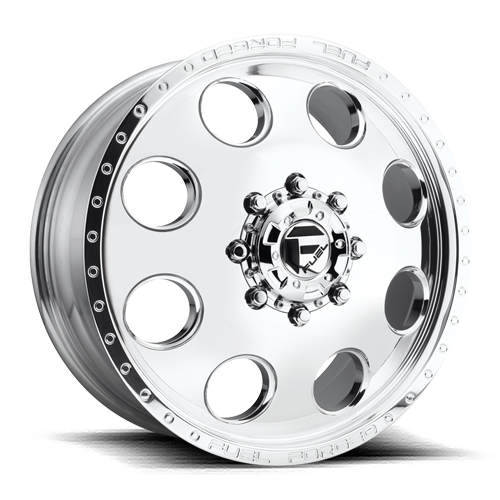 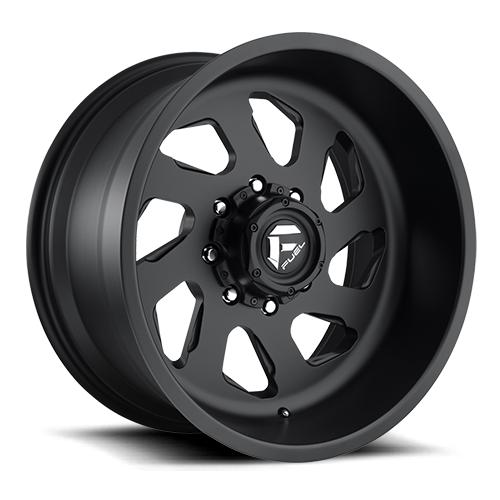 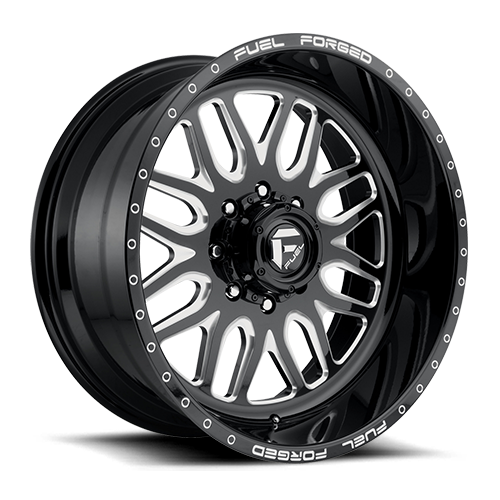 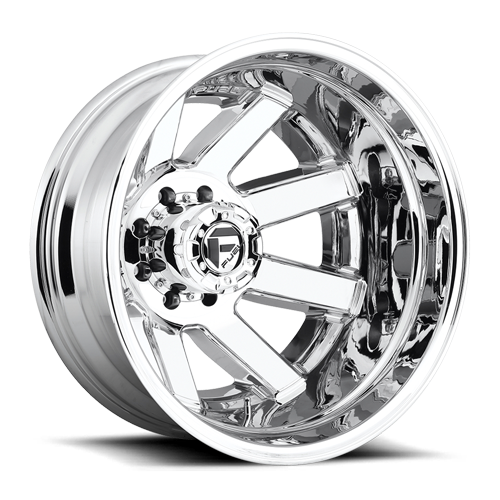 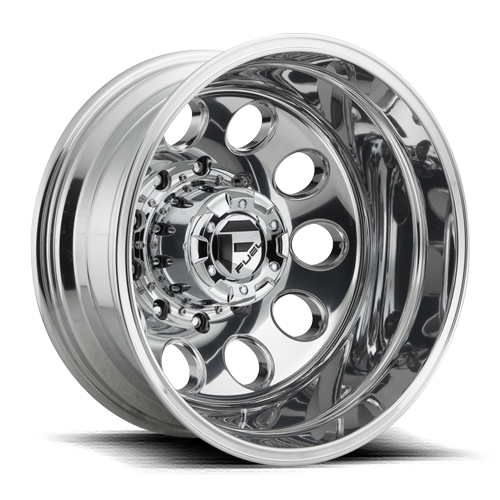 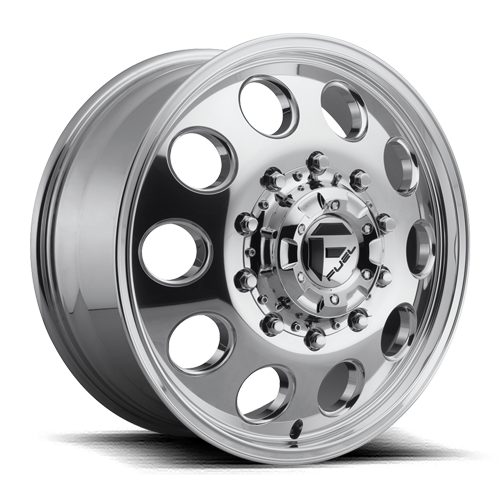 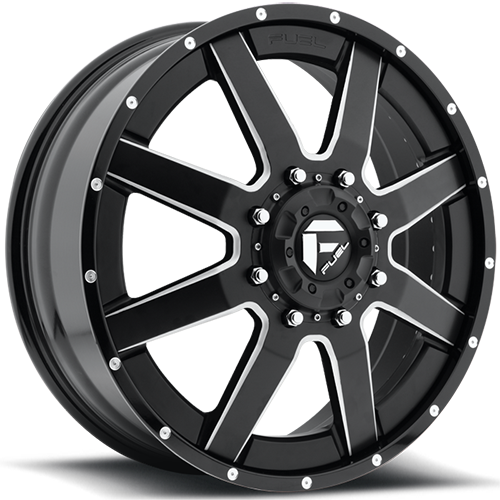 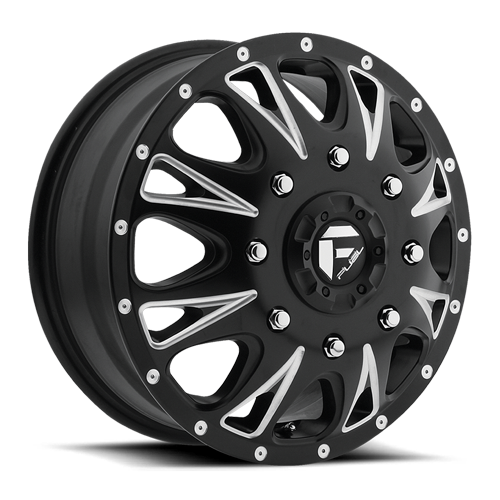 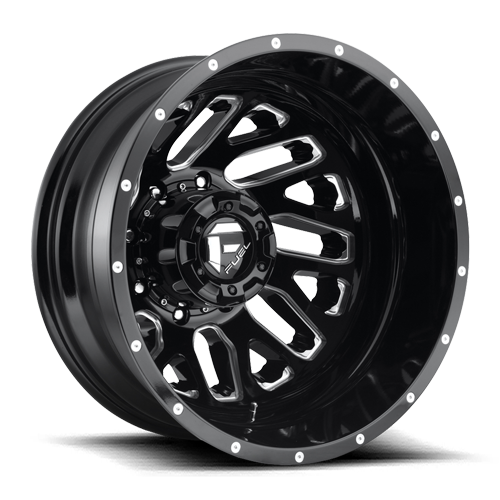 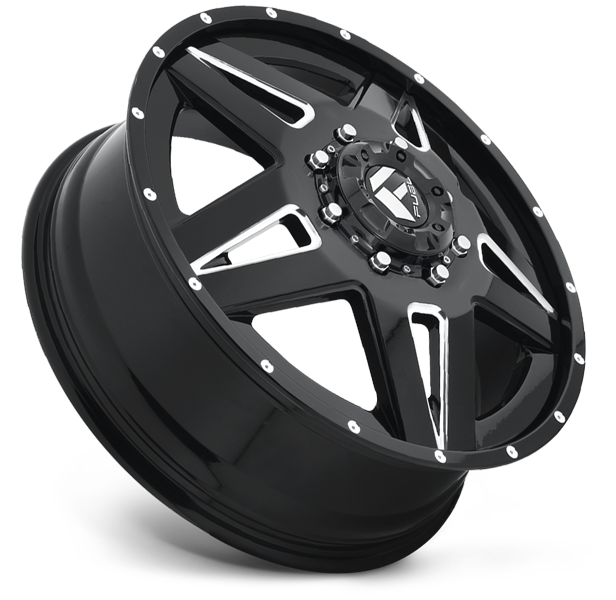 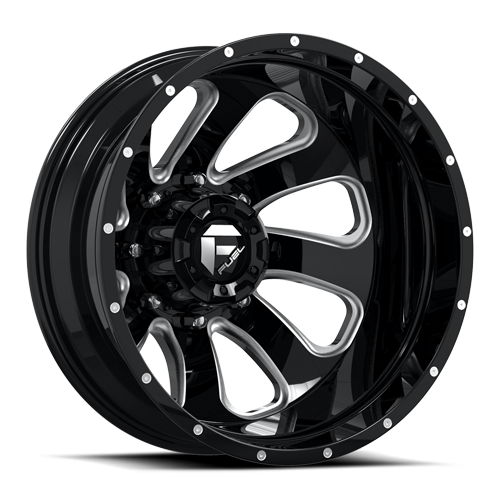 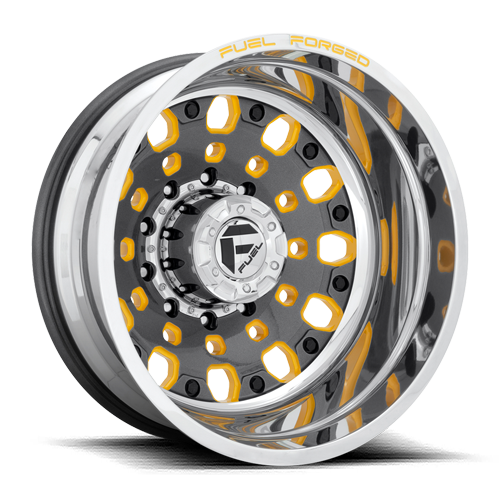 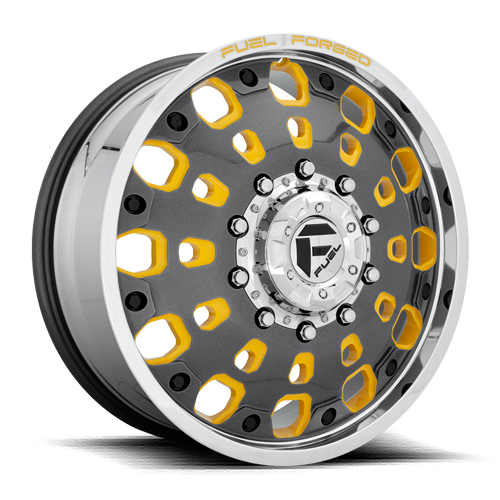 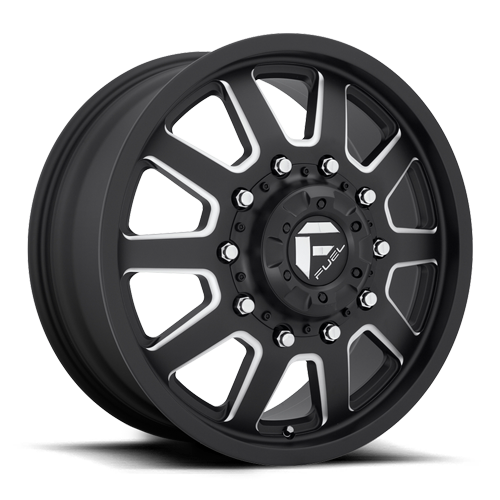 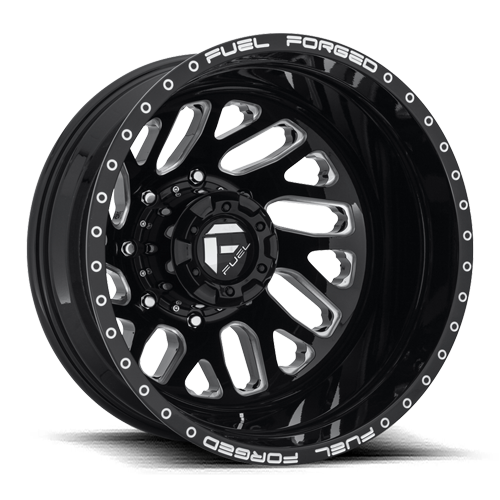 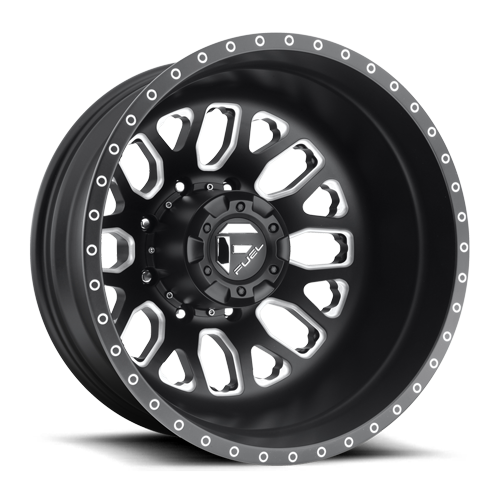 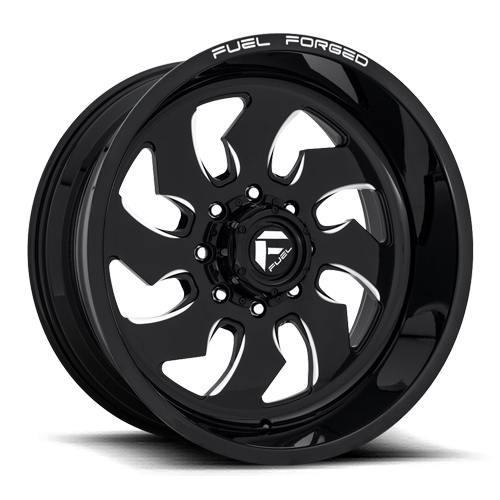 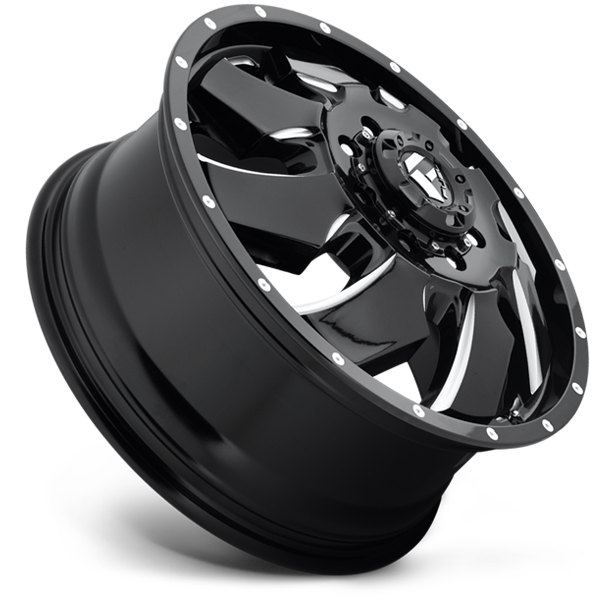 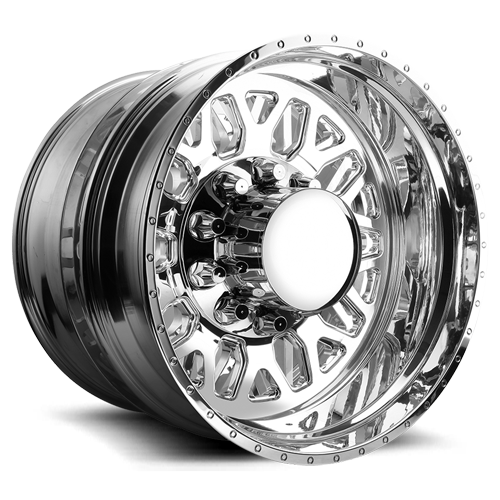 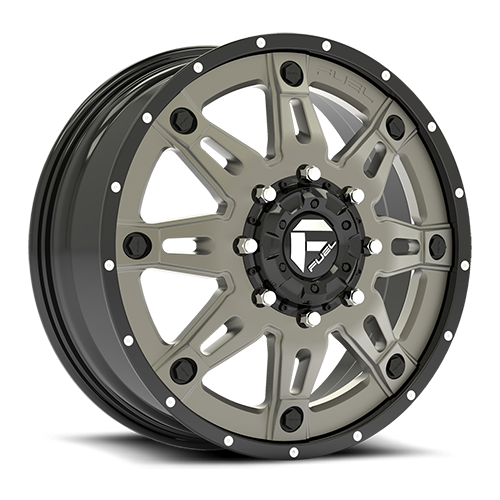 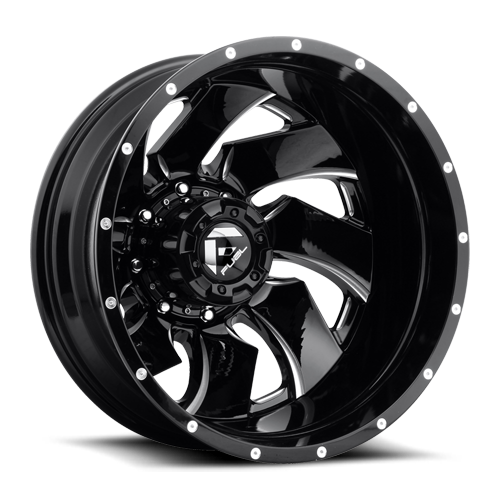 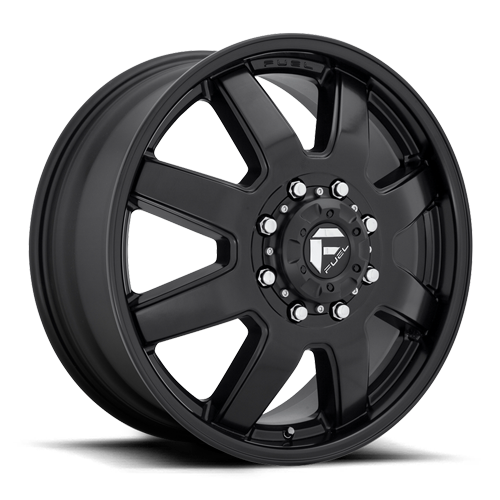 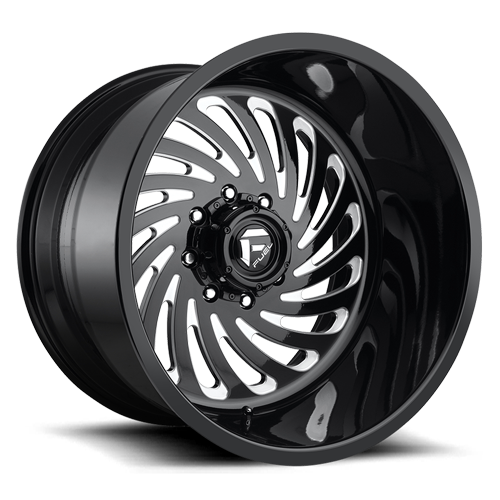 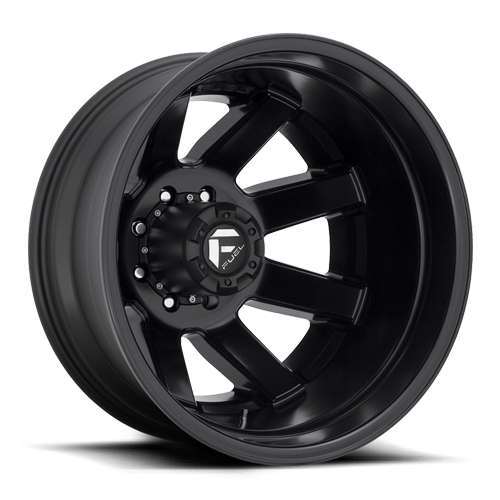 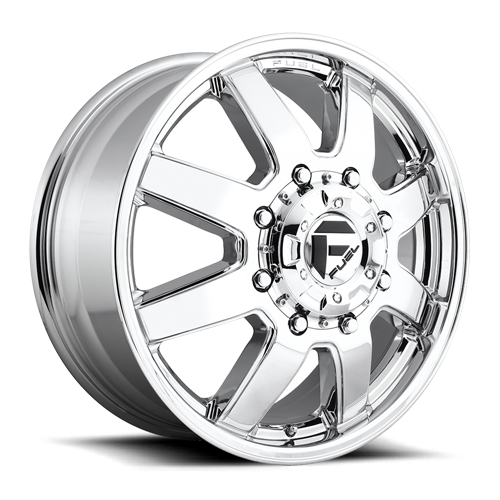 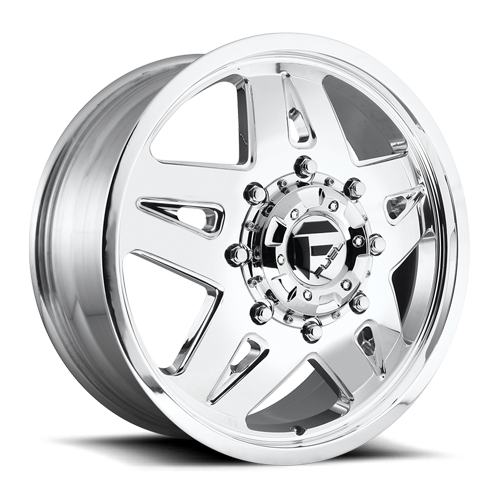 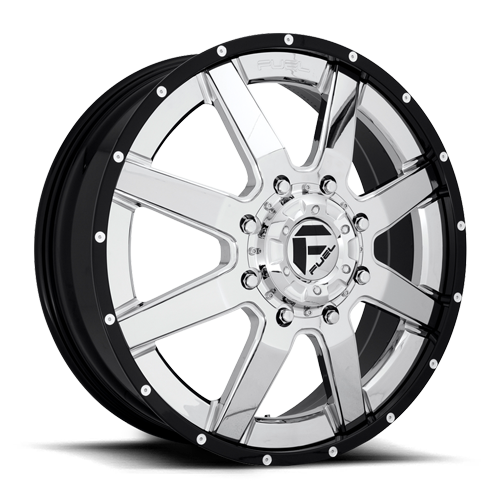 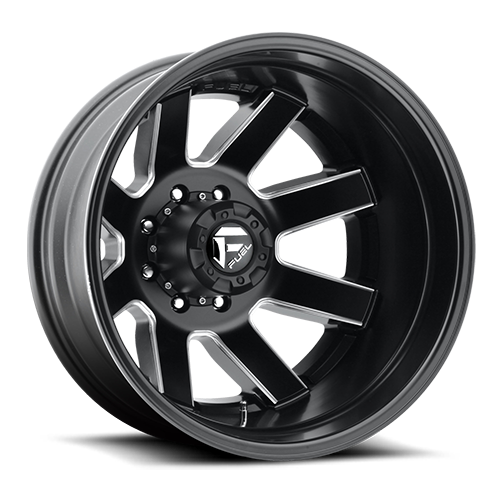 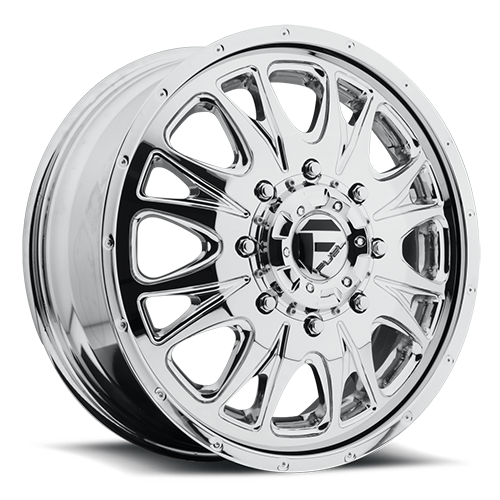 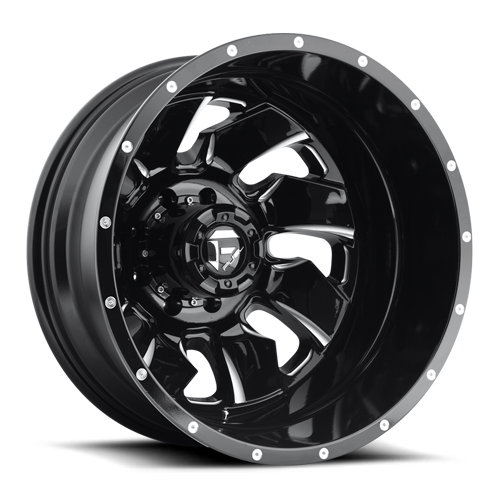 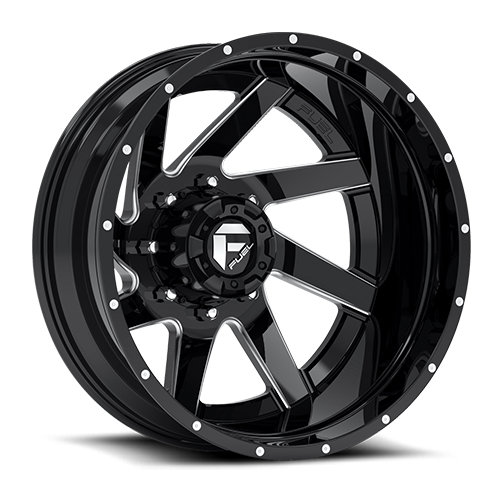 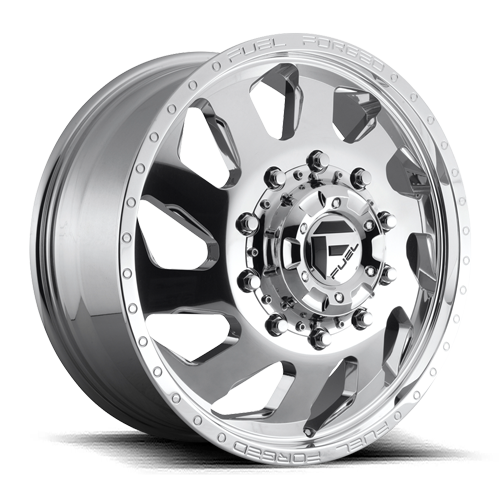 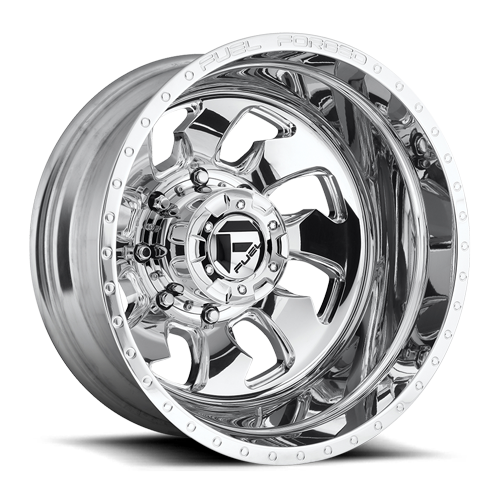 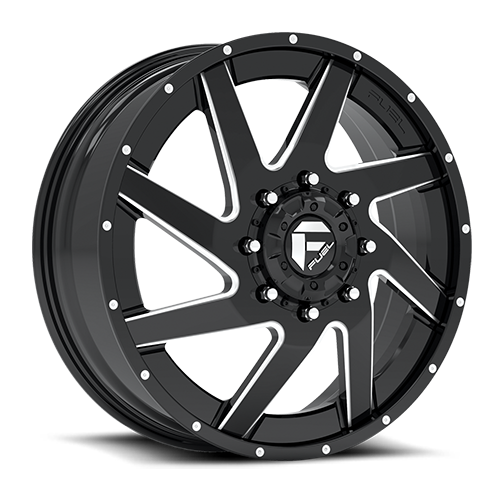 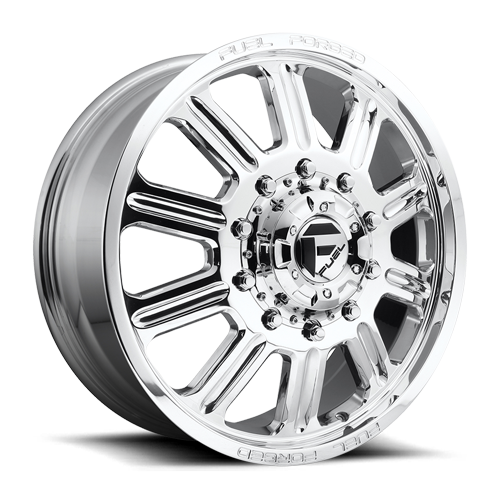 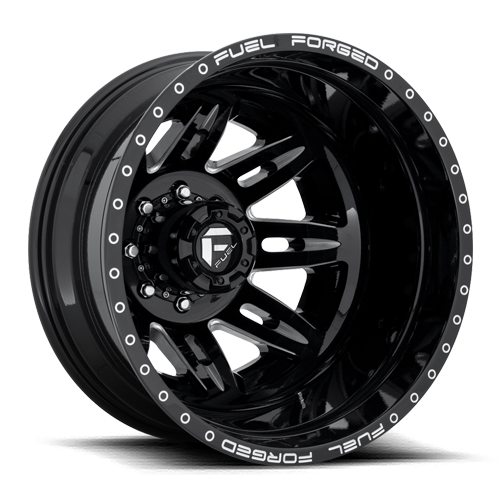 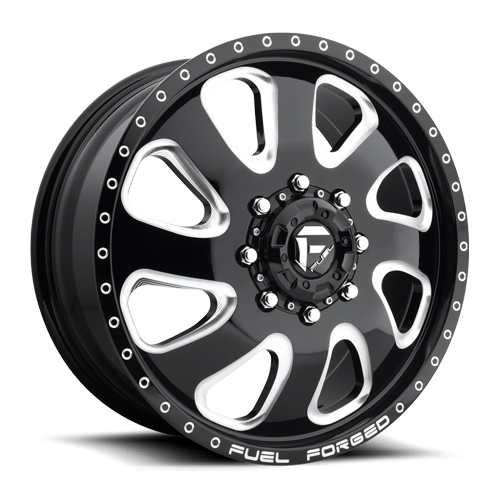 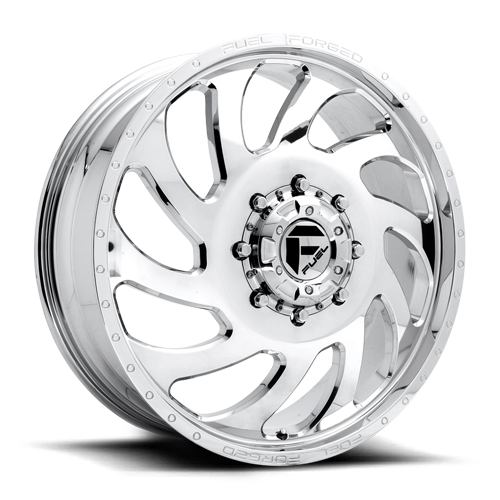 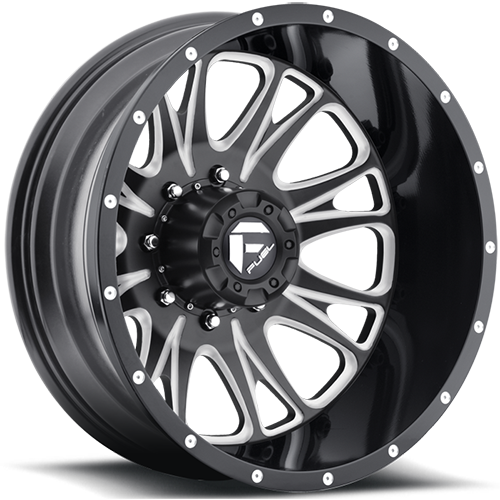 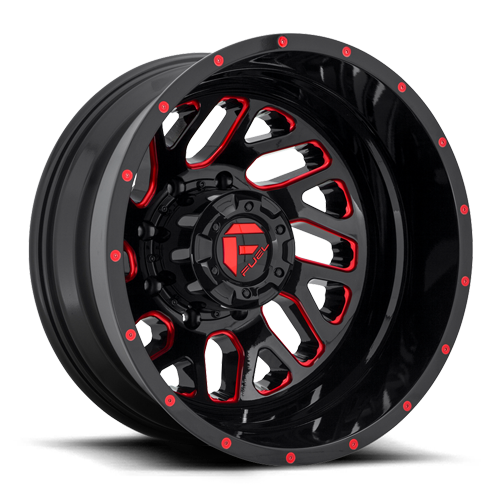 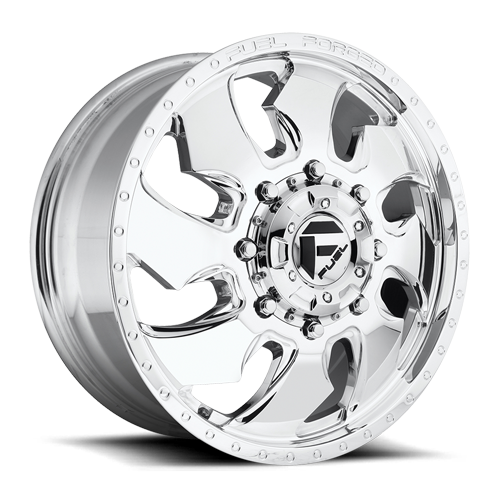 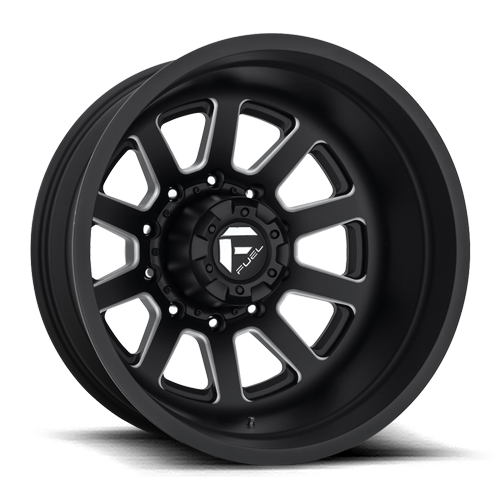 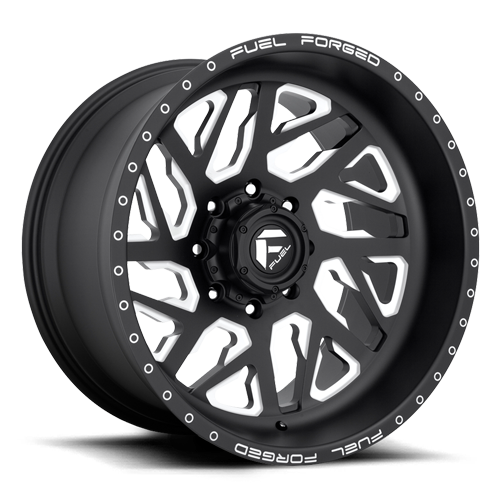 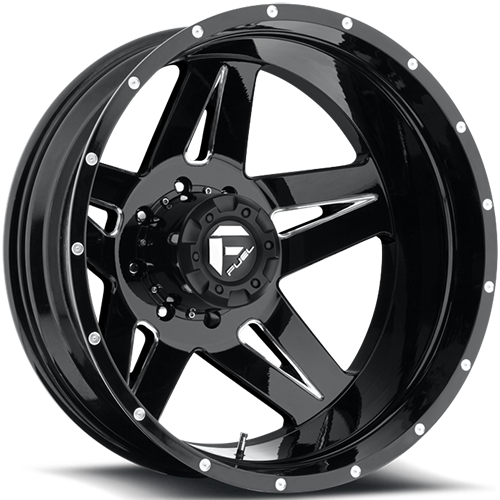 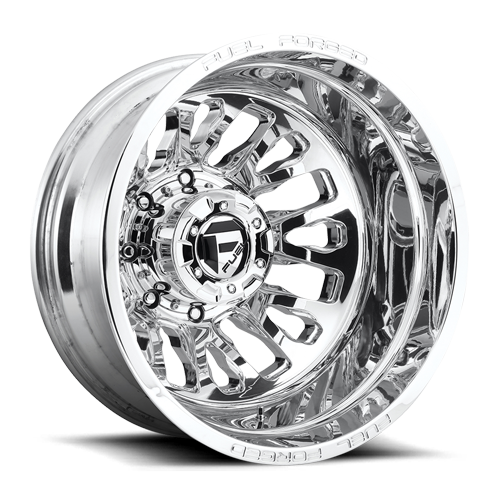 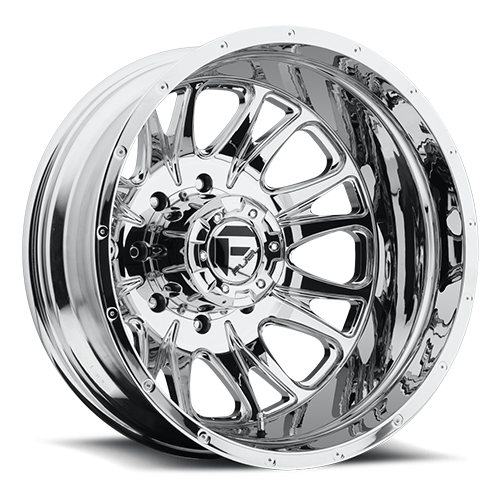 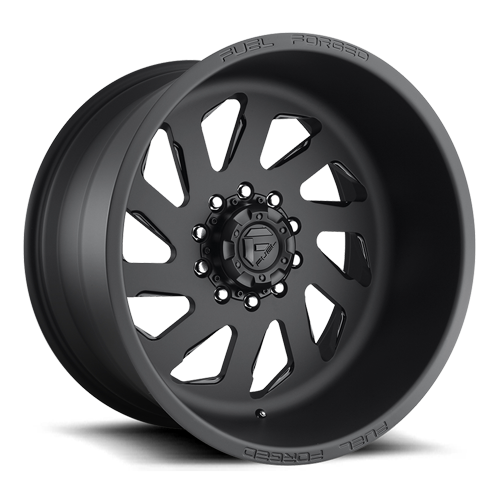 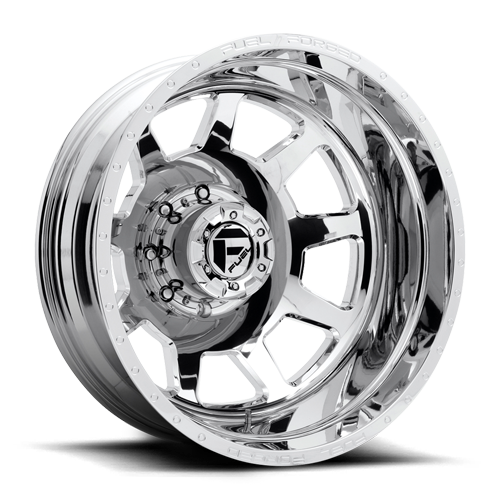 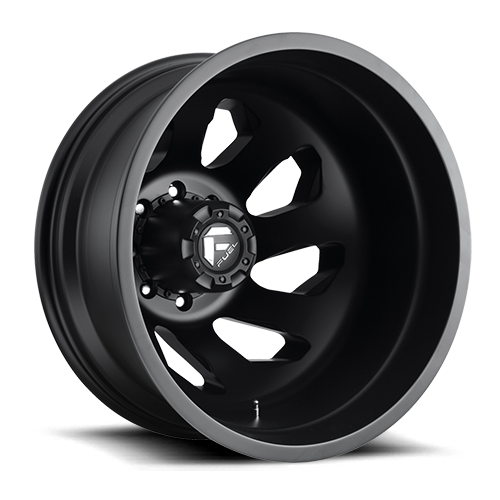 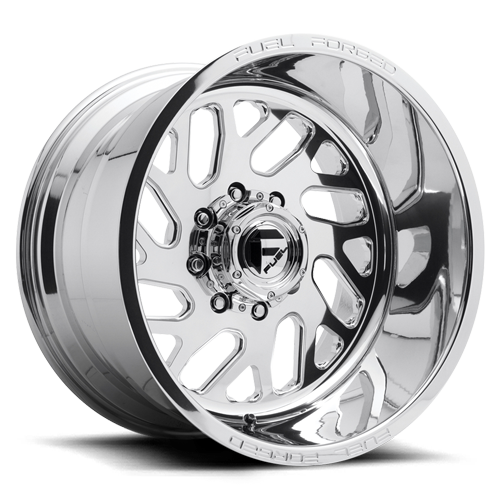 The Fuel Dually line starts with our exclusive forgings and then we custom machine your wheels to offer a perfect and direct bolt-on wheel tailored to your specific vehicle. 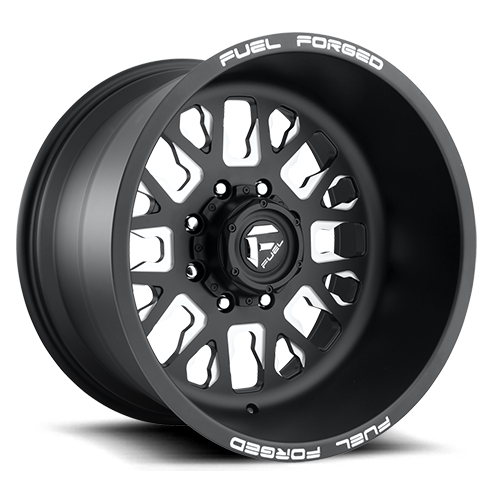 You'll no longer need to run adaptors or spacers on your tow vehicle, just mount up some Fuel Off-Road wheels and go. 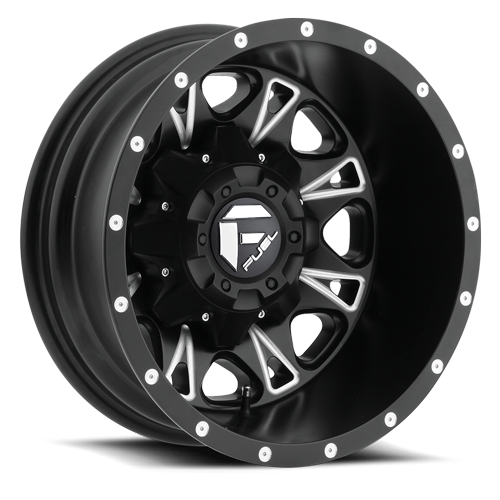 We offer both 1 and 2-piece cast as well as custom forged applications with fitments for street, lifted, and extreme trucks running traditional or super single fronts. 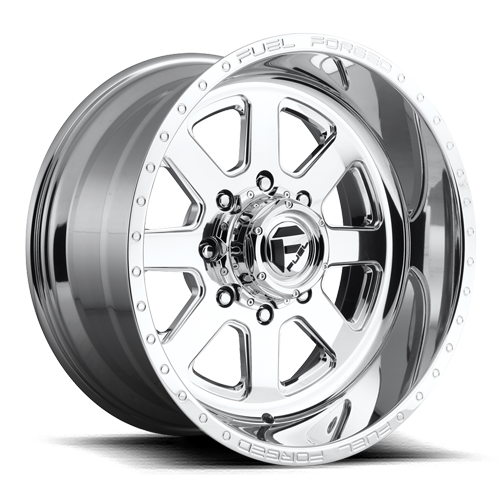 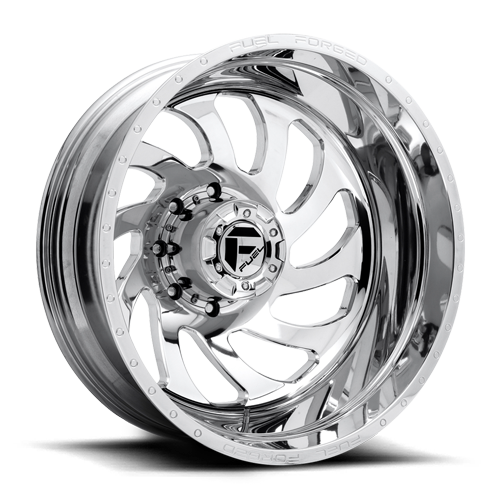 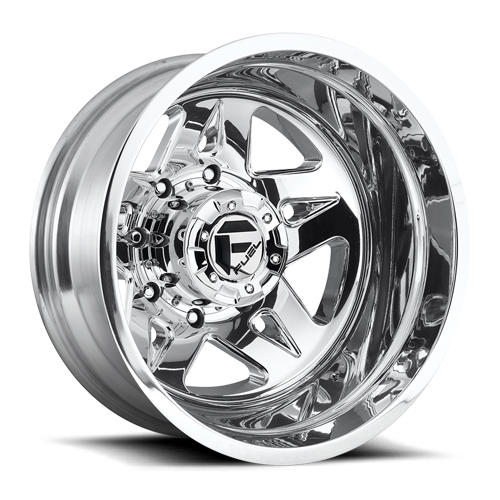 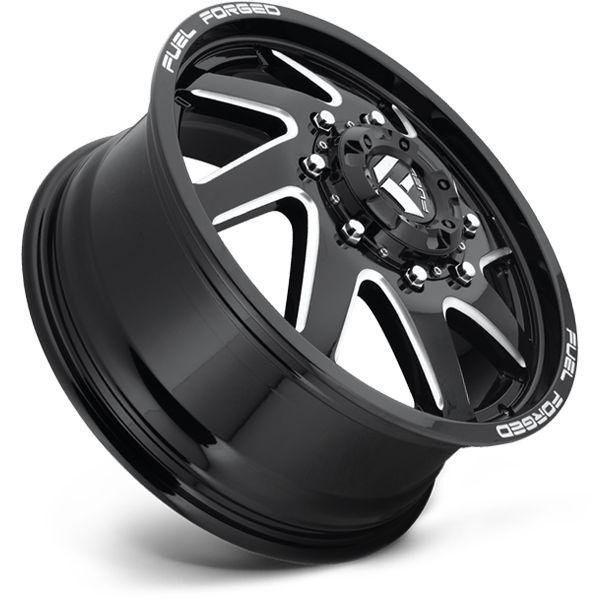 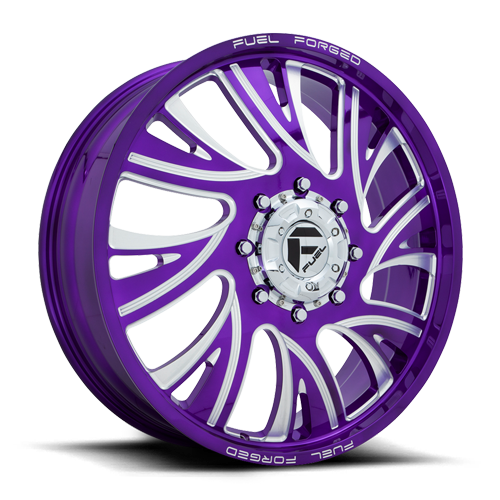 As with all of our wheels we offer custom finishing, from polished to liquid paint and powder coat, its all done here under one roof.